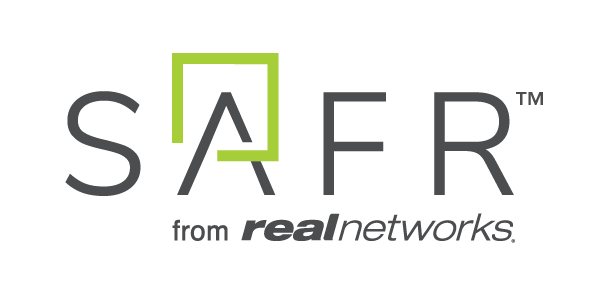 The RealNetworks Foundation is committed to the communities where RealNetworks employees live and work. When RealNetworks went public in 1997, the company’s leadership felt it was important to contribute to the common good, starting in our own backyard. So important, in fact, that RealNetworks pledged to donate five percent of its after-tax profits to charitable causes—which led to the creation of the RealNetworks Foundation. Thanks to the support of RealNetworks, the Foundation makes grants to charitable organizations and matches employee financial contributions and volunteer time. Through it all, we work closely with RealNetworks employees at all levels to foster a spirit of community involvement and esprit de corps. Today, RealNetworks does all of its charitable giving through the Foundation. Our Grant Review Team is composed of RealNetworks employees who give generously of their time and talents. As a separate, not-for-profit, we are able to focus full-time on what matters most: investing in the work of local organizations that contribute to the common good in measurable ways. The Foundation invests in community-based organizations in a wide variety of sectors but gives priority to direct, human services (housing, health and hunger-relief) as well as employment and training programs that help individuals and families become self-sufficient. The Foundation also gives priority consideration to STEM (science, technology, engineering and math) programs and those that serve to diversify the tech sector by helping historically underrepresented people qualify for tech jobs. This includes programs that are geared toward helping women and girls, people from underrepresented ethnic communities, low-income people and those who will be the first in their family to attend college pursue degrees and training in tech fields such as computer science and software engineering. Every day, we are humbled by how much our partner organizations accomplish—and proud of the RealNetworks corporate culture of giving back.